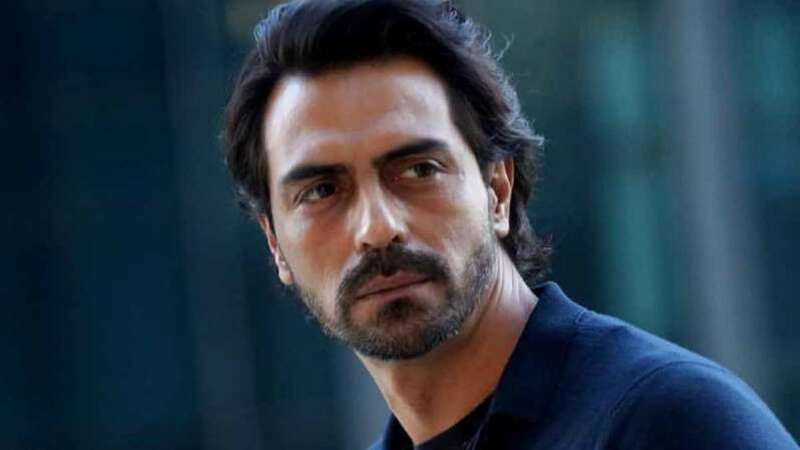 New Delhi : Bollywood actor Arjun Rampal is in legal trouble. A case has been filed against actor in the Bombay high court (HC) after he allegedly failed to pay back a loan of Rs 1 crore which he had taken from YT Entertainment in May 2018. Conversely, when media asked the actor, he said that the issue has been cleared. “The issue has been cleared and the transaction has happened,” said Rampal, adding that he would make it clear in court when the lawsuit came up for hearing. According to the lawsuit filed through solicitor Aurup Dasgupta, Rampal had promised to pay back the loan within 90 days, with an interest of 12% per annum. Also, sources confirmed that the actor has submitted a postdated cheque (PDC) of Rs 1crore and when the cheque was deposited on August 23, it bounced. YT Entertainment then filed a criminal complaint against Rampal in October. Arjun was given a legal notice under provisions of section 138 of the Negotiable Instruments Act, 1881 on October 8, where he was asked to pay Rs 1 crore with interest, within 14 days. But, as he failed to comply, a criminal complaint was filed against Rampal in the metropolitan magistrate court at Andheri on October 29.